I just finished my first feature at On MSFT. (Does it sound weird when I use the double preposition?) I thought that everyone who used to use Windows Phone/10 and who might already be invested in the Microsoft ecosystem could benefit with extra integration on their phone. So you’ll definitely want to check it out. 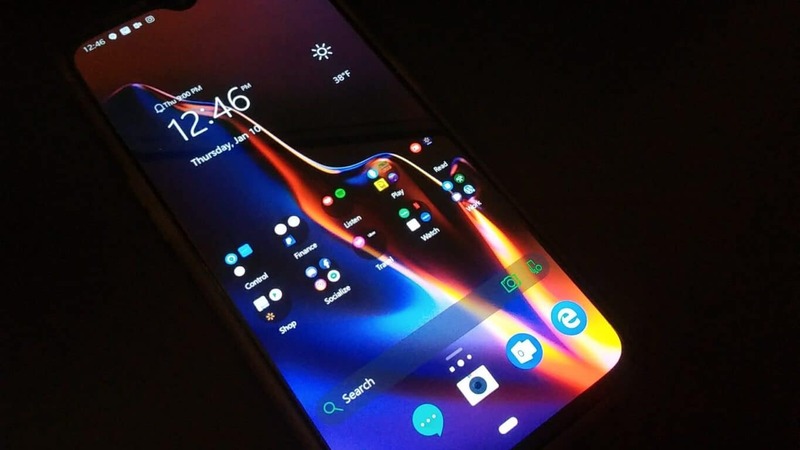 Ever since Microsoft discontinued its efforts on its Windows 10 Mobile platform, many former users have moved to other platforms, namely iPhone and Android. Because of this, Microsoft has refocused its efforts to these systems, building new apps to bring their ecosystem to those platforms. You haven’t clicked the link yet? I put three links in there! Three! So click on one (or tap). Microsoft’s market cap value temporarily grew past that of Apple’s yesterday, making the tech giant from Redmond the most valuable company in the world. Finally, OneDrive might be able to compete with Apple, Google, and Dropbox as far as storage options go. Right now, the only way to get more than 1 TB of storage is to get the Office Home plan which upgrades multiple accounts each with the 1 TB limit, but having multiple storage drives defeats the purpose of it being called OneDrive for all of your files. 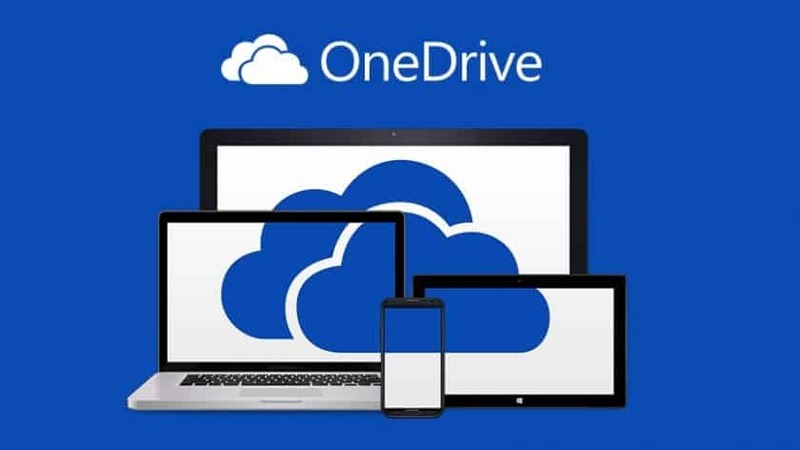 While the other tech companies Apple, Google, and even Dropbox already have storage plans that exceed the former 1 TB limit, Microsoft’s OneDrive still doesn’t have a plan that goes higher than 1 TB. As phones get better and their cameras get upgraded, more people than ever have devices that take high-resolution photos and 4K video. This means cloud storage is also getting filled a lot more quickly, and a single terabyte no longer works for everyone.